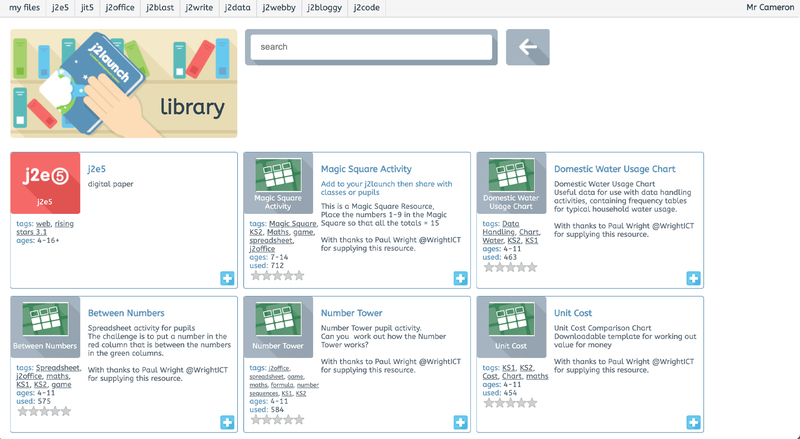 The easiest way to create, share and learn on the web. 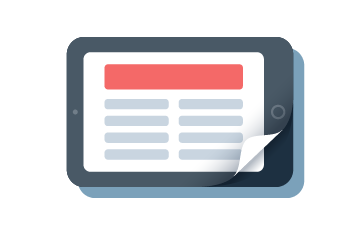 You now have access to your school’s own virtual desktop. 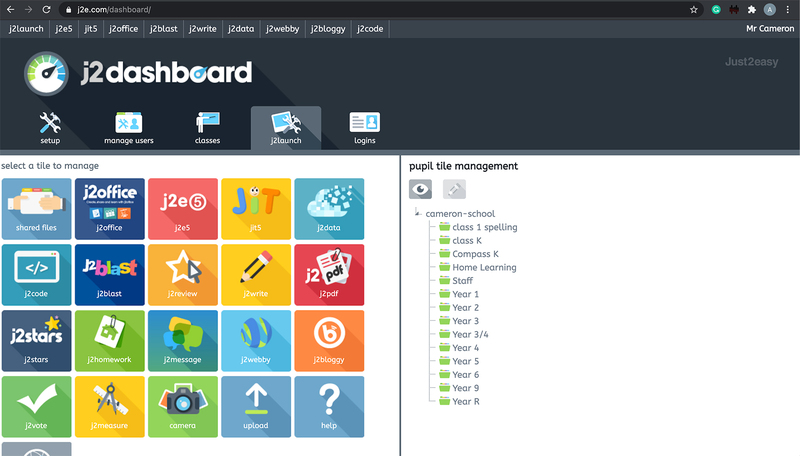 Included in the Tool Suite are a range of ICT cross curriculum tools, including a secure online file store, desktop publishing tool, stop frame animation, voting, e-safe blogging, website and file distribution system, available to everyone at home and at school. 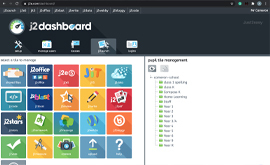 J2launch allows you to manage and distribute any digital resource including web applications, content and resources created in the Tool Suite. 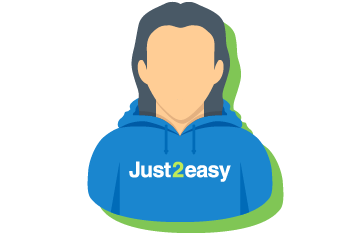 Developed by the Award winning team at Just2easy it is both simple and powerful. 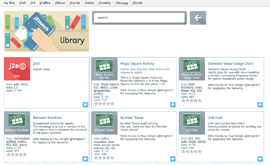 The user can create new documents and manage media quickly by creating a Wiki, form, adding sound, pictures and files from the online j2store via a quick wizard. 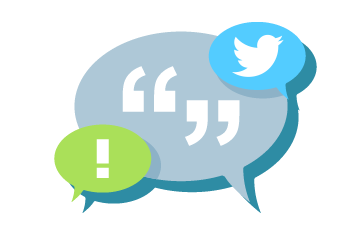 Moderation and shared files are visible directly through the innovative ‘launch pad’ interface and Administrators have additional functionality to monitor and develop use of j2launch and the associated Tool Suite. 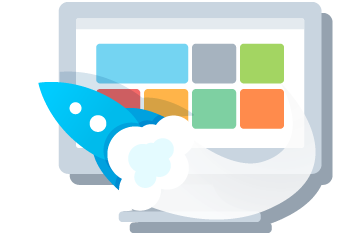 Using the Launch Library the user can create a launch button for any web application or site from the list of existing buttons or by creating a new one. 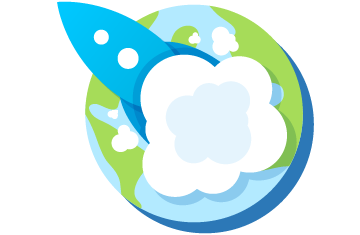 This one click process is easy and creates an image for the site and places it on the user’s Launch pad. 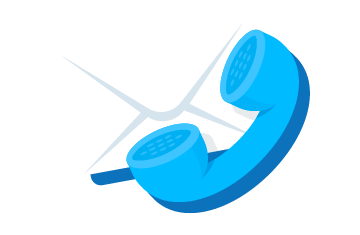 Alternatively, an Administrator might want to distribute email buttons to all staff that links to the school email system or share a variety of media to defined groups and classes. 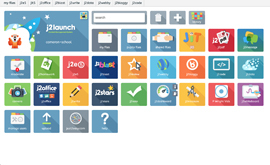 J2launch enables schools to manage the web easily, integrating any other digital resources to develop a cloud based curriculum simply. Any time, any where!